- Submit proposals by 15 October 2018. 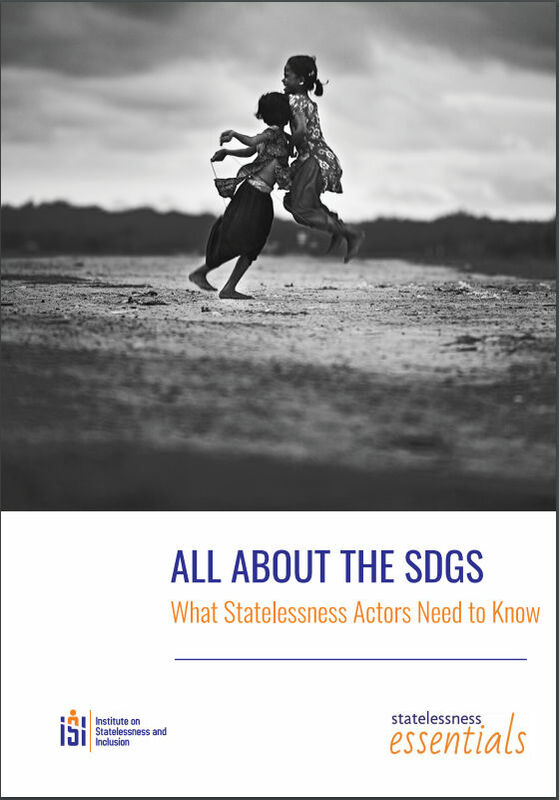 - Two new booklets on Sustainable Development Goals; one is for statelessness actors, the other is for development actors. - See also related Consultations discussion paper. - Note: Access to the thesis referenced in this post is under embargo until 5 July 2020.